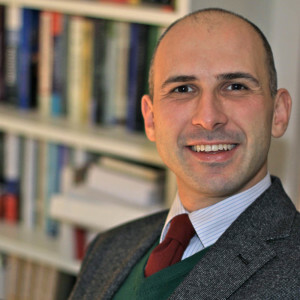 Branislav Radeljic He is Associate Professor in International Politics at the School of Law and Social Sciences, University of East London. He is specialized in European Union and Western Balkan politics. Radeljic, Branislav, The European Neighbourhood Policy and its Capacity to Manage Mobility and Migration, in Margaret Walton-Roberts and Jenna Hennebry (eds), Territoriality and Migration in the EU Neighbourhood: Spilling over the Wall, New York, NY: Springer, 2014, 193–208. Schilde, Kaija, Who Are the Europeans? ; European Identity outside of European Integration, Vol. 52, No. 3, 2014, 650-667.